We create custom project how-to tutorials! We regularly use a variety of technologies, including Arduino and other Atmel-based microcontrollers, Raspberry Pi computers, and fabrication tools like 3D printers and lasercutters. Our tutorials consistently receive thousands of views which translates into product sales and happy customers. 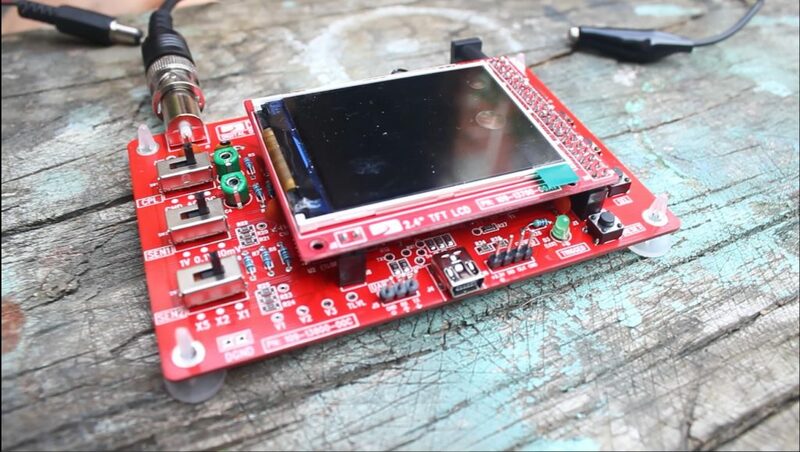 We have been featured by the Raspberry Pi Foundation, the Seattle Times, SparkFun Electronics, Adafruit Industries, Instructacles, Hackaday, Make: Media, and others. Please contact us to arrange a tutorial for your company’s product(s)! Interested in requesting a custom tutorial for your needs or your products? Please contact us at FoxBotIndustries@gmail.com or jenfoxbot@gmail.com to request a custom project tutorials for yourself, your school, or your organization.